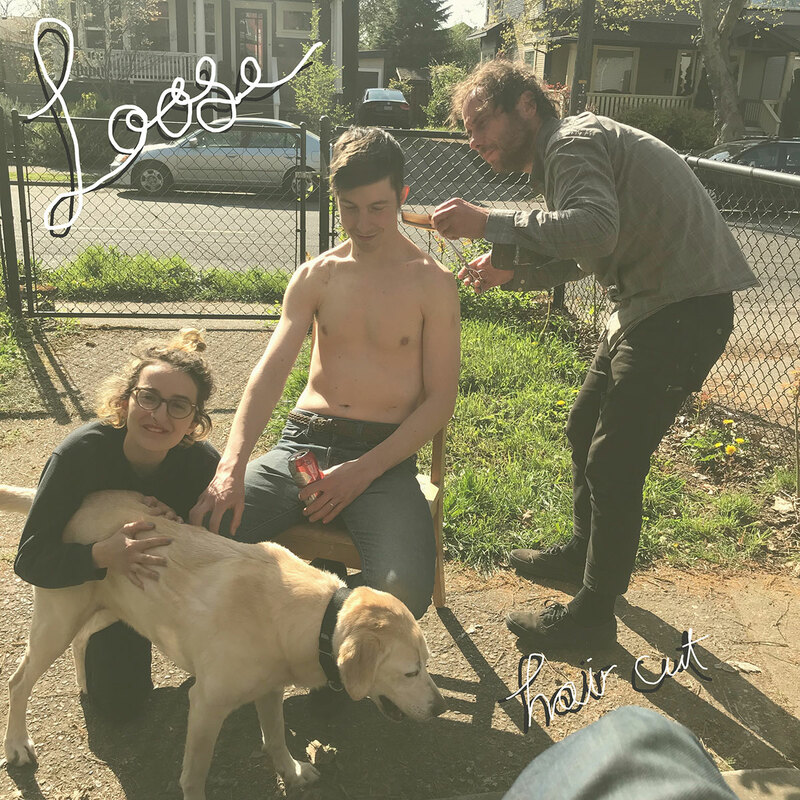 Loose are a Portland trio who will self-release their debut EP, Haircut, on August 17th. Today we’re premiering ‘Bruce’ – listen below. 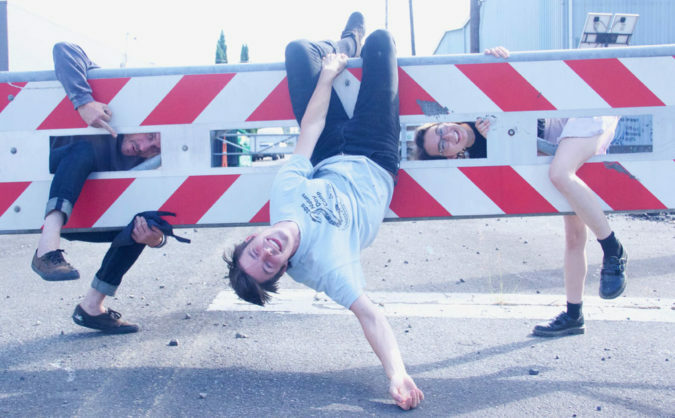 Loose will celebrate Haircut with a release show on August 24th at No Fun Bar in Portland. Loose are Jeremy, Teal and Nick.